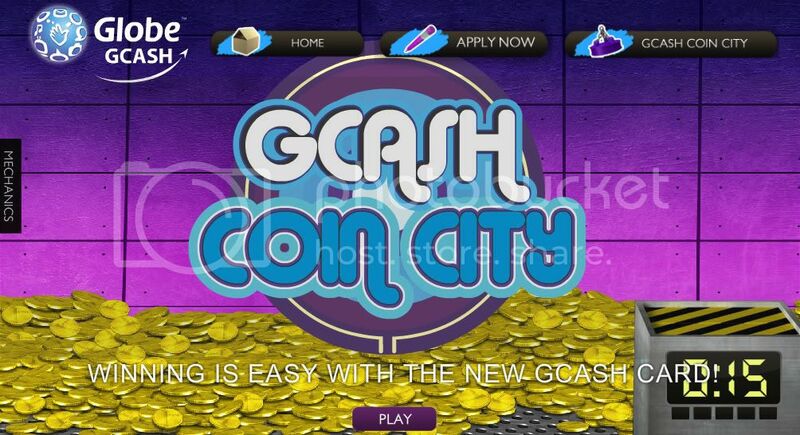 GCASH Coin City is a game that you can play before applying for GCASH card and win GCASH credits. Playing the game is quite simple. 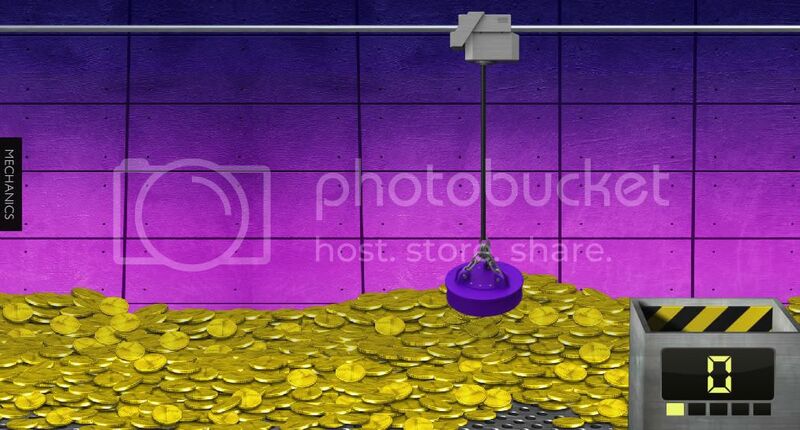 You just need to pick up as much coins as possible using the electronic magnet and drop in the shaft. 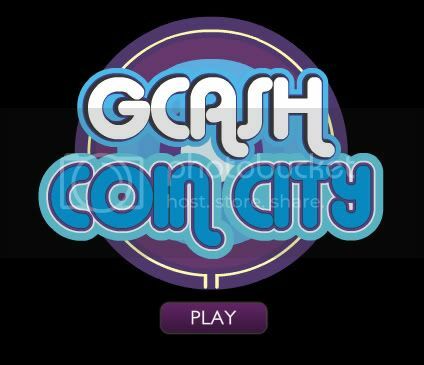 Every acquired coin is equivalent to PHP 1 worth of GCASH credit. 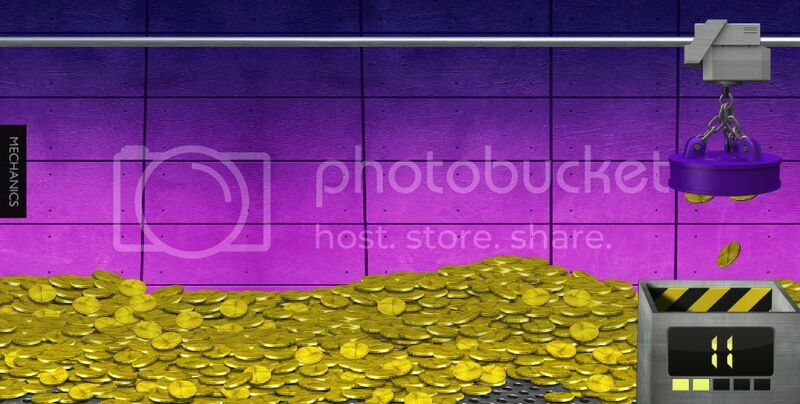 You will have five (5) attempts to pick up as much coins within 15 seconds. Just use the arrows keys to move the magnet and the space bar to drop the magnet down. 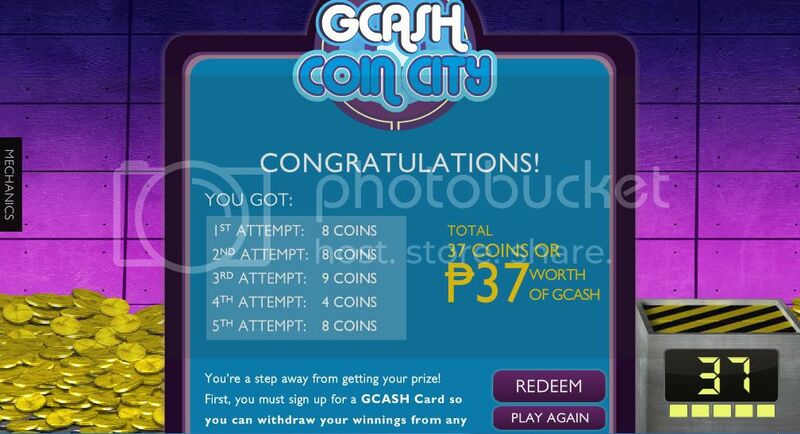 All coins you get will be credited to your GCASH account upon application and payment of the GCASH Card, and can easily be withdrawn from any ATM using your GCASH Card. 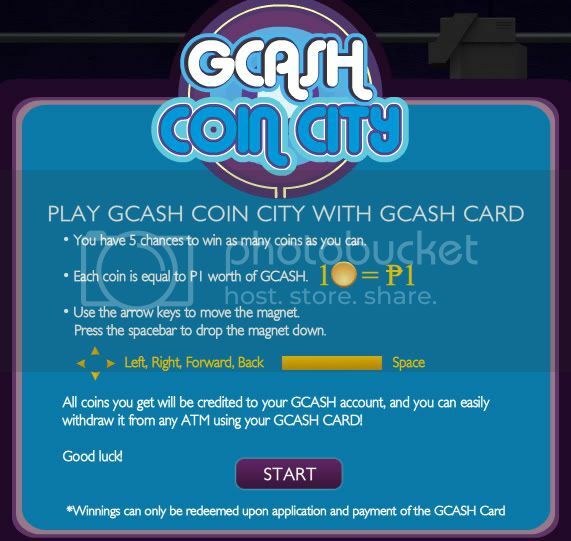 Read the detailed game mechanics at www.globe-demo.com/gcashcard. This promo is open nationwide to Non-Gcash Card holders but are Globe / TM subscribers. Existing GCASH Card holders are not eligible to join. Promo period is from October 1, 2010 to November 30, 2010. Just use the arrows keys to move the magnet and the space bar to drop the magnet down. After trying several times, I got 37 coins. The best that I got was 39. 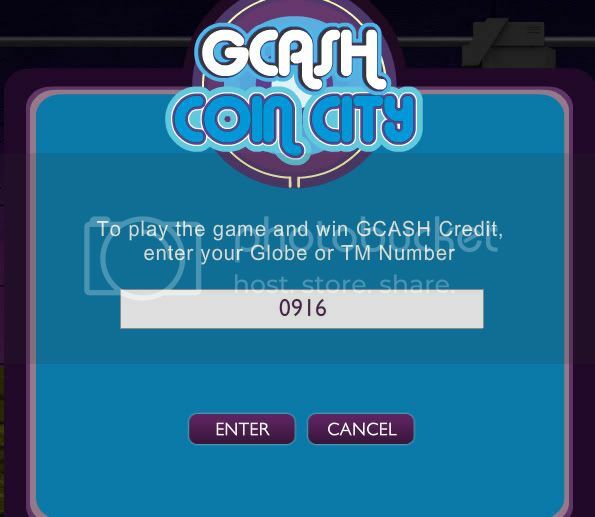 You can redeem your winnings once you have applied and paid for the GCash Card which costs Php100. I was thinking, will it be possible to get 100 coins??? Haha! Well, try it yourself!